Wilson Company databases covering Social Sciences include this collection of mostly full-text articles and eBooks with page images, abstracts, indexing of over 625 English-language periodicals in areas like anthropology, economics, law, policy studies, psychology, sociology, dating as far back as 1995. Also available are a retrospective index (since 1983) and other related products. Abstracts are 50 to 150-word long and are written by professionals with a social sciences background, with daily online updates (monthly on CD-ROM discs). Part of flourishing business services, Wilson databases provide paid subscribers (on individual or institutional basis) with a wide range of information in many fields related to social sciences. A 30-day free trial option is provided and basic browsing features are also open to any user, including a wide Journal Directory. This website has a quite clear and professional outline, with many graphical elements and other hints enabling an effective navigation. first time I use this page, i need an academic article about sociology, any topic, and is too much difficult find it because the websites ask for my login, and i have to pay ….etc.. I live in Ensenada Mexico and ……..no. 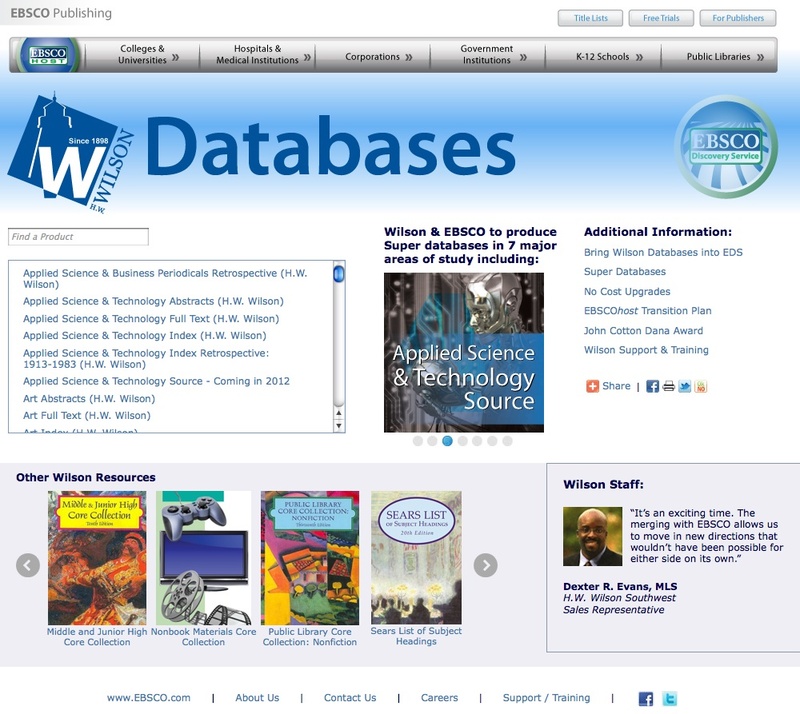 Wilson databases provide paid subscribers. But in this section many Open Access databank are quoted. Try with a search in Oaister or HighWire Press. Are reference services providing access to specialized data banks containing brief descriptions of journal articles or table of contents, with links – in many cases – to the original full text source. As a commercial service they usually have a fee policy, although access can be partially free. IngentaConnect supplies free access to article summaries from over 29,000 publications linked to the full-text of over 6,000 titles through a pay-per-view mode service. International Political Science Abstracts provides abstracts of over 110,000 political science articles through a subscription to EBSCO or Ovid, professional database suppliers.